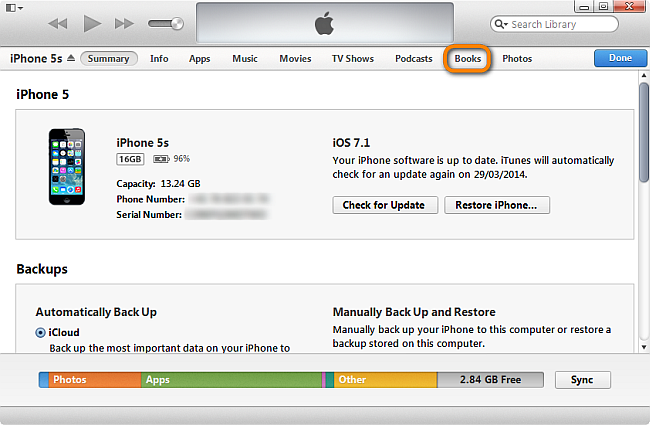 How to transfer ebooks and PDF documents to iPad, iPhone an iPod Touch? 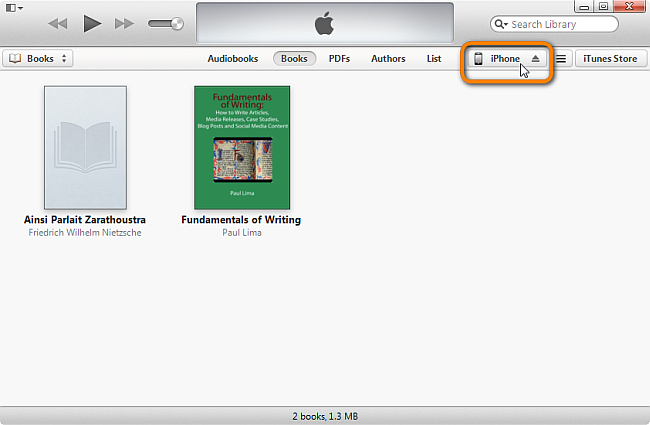 Home » How to transfer ebooks and PDF documents to iPad, iPhone an iPod Touch? 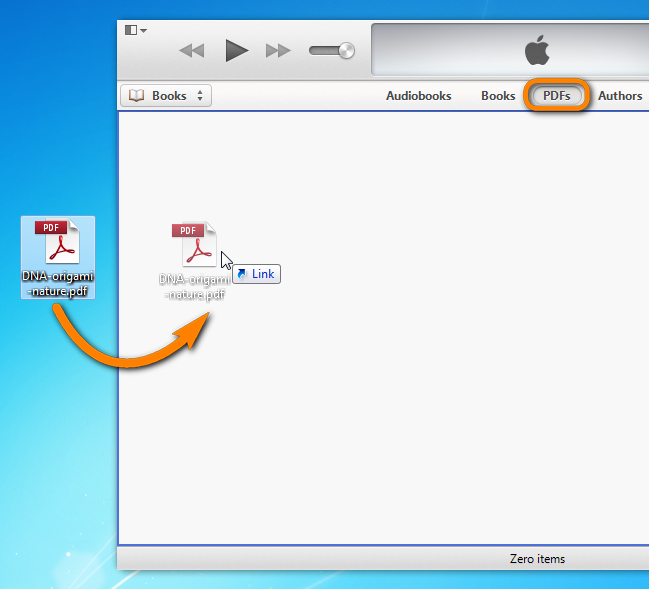 This step-by-step tutorial demonstrates how to transfer ePUB books and PDF documents from your PC to the iPad, iPhone, or iPod Touch regardless whether you got the books from the iTunes Store or downloaded them from another location. 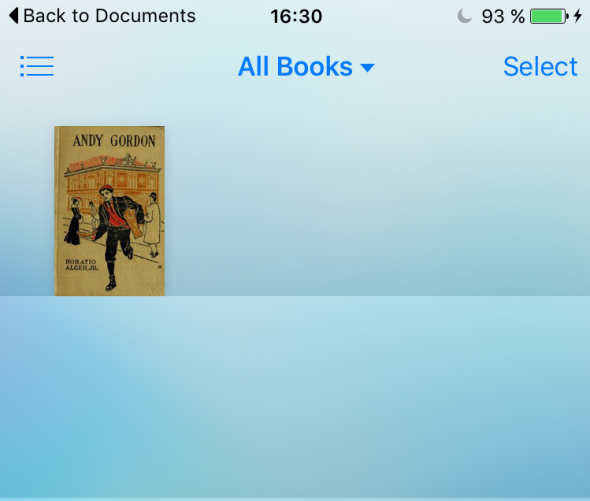 The method works for adding books and PDF to any iOS device. 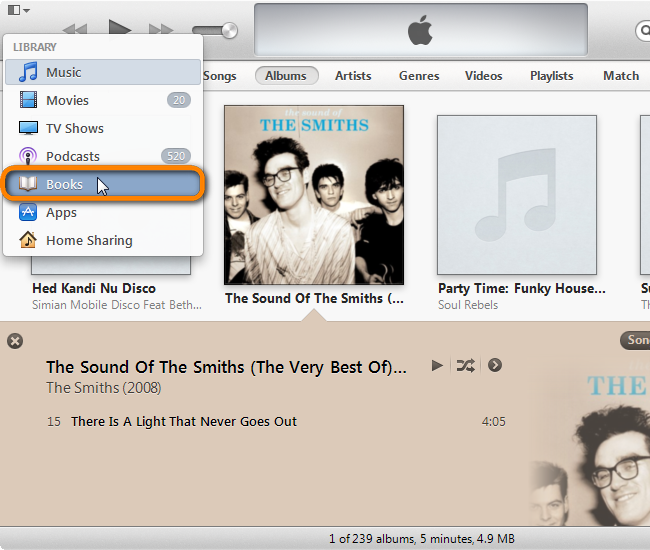 TIP: You can alternatively add the ePUB files via dragging and dropping the books directly to the right side of the open program window. 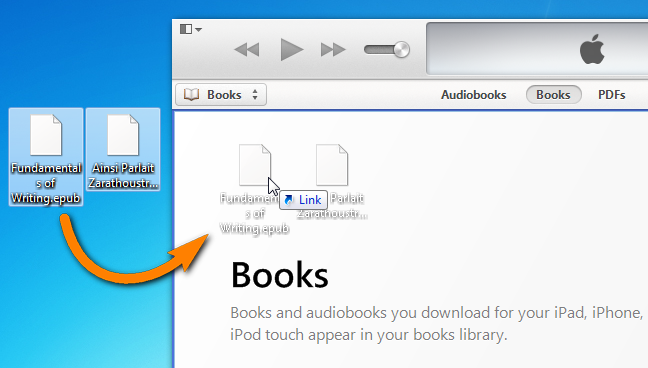 This was how to add ePUB books to iPad / iPhone. If you want to import multiple folders from the PC to your iPad / iPhone keeping the original folder structure, you will need CopyTrans Apps, iZip and any file archiver. After this, you can move unzipped library wherever you want on your iPad / iPhone: select it, click “Edit” and “Move” the folder to a directory of your choice. 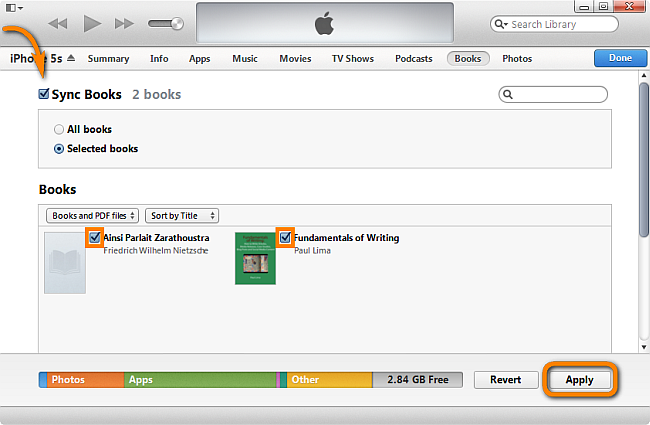 In order to transfer eBooks to your iPad or iPhone via iTunes you need to have iBooks installed on the iDevice already. 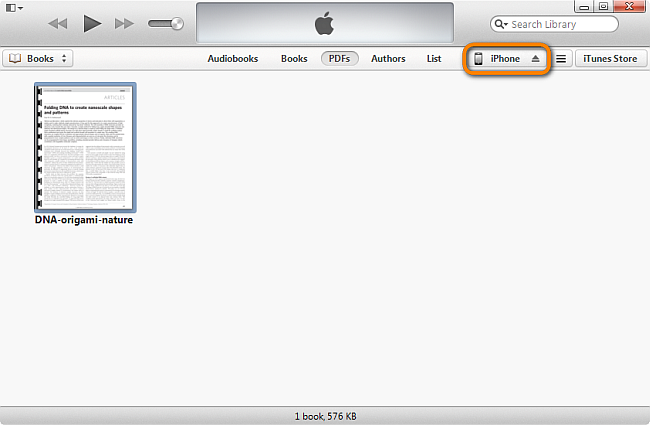 You can download iBooks for iPad and iPhone directly from the App Store. 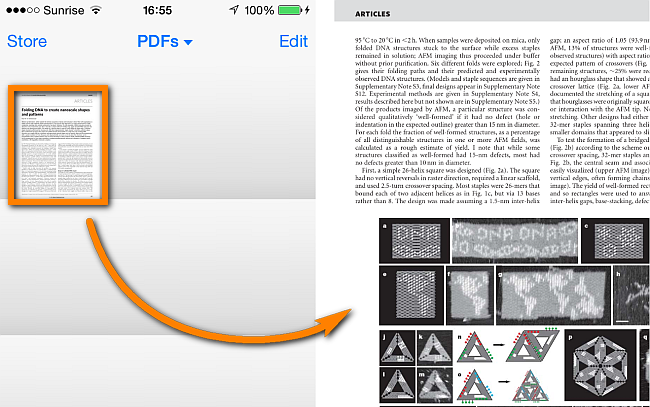 Transferring PDF files to iPad or iPhone is done in much the same way as adding ePUB books. You first need to ensure you have an app on your iPad that supports reading PDF documents such as the free Adobe Reader for iOS, Marvin, or Bluefire (also free). 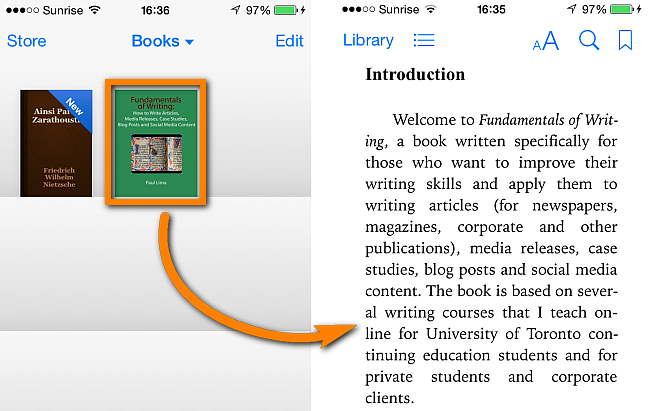 Enjoy the ePUB books or PDF documents you just added to your iPad! 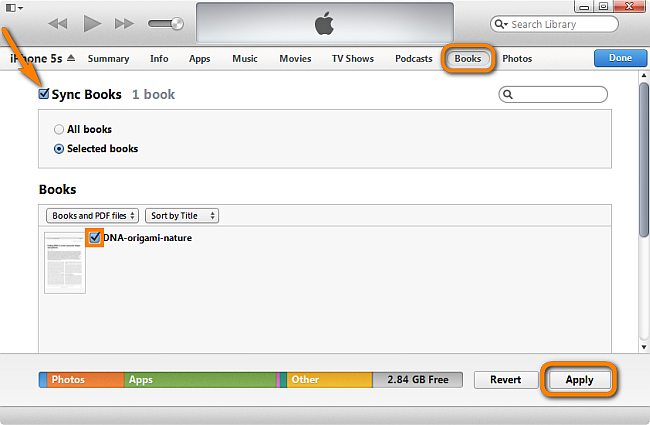 The method below only works if you already installed iBooks on your iPad or iPhone. 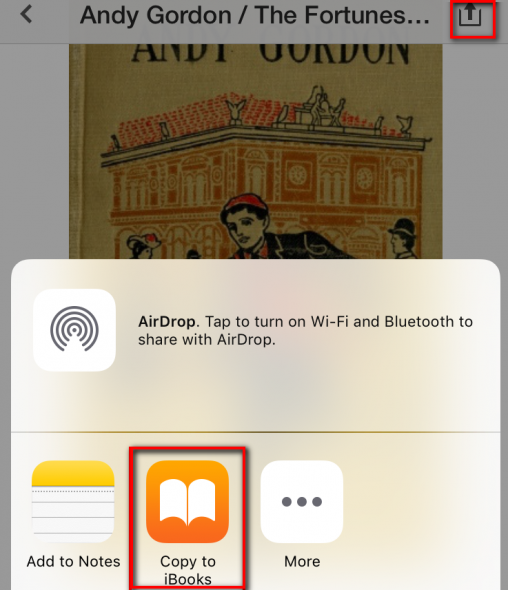 This is how to transfer ePUB books and PDF files to iPad, iPhone, or iPod Touch.